Being on a budget doesn’t mean you can’t eat out once in awhile! 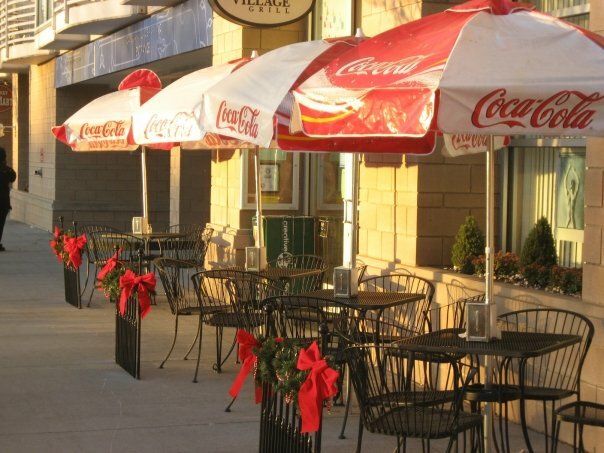 There are plenty of restaurants in Charlotte where you can get a delicious meal for under $10. If you’re looking for breakfast, lunch, or dinner on a budget, these are your go-tos in the QC. 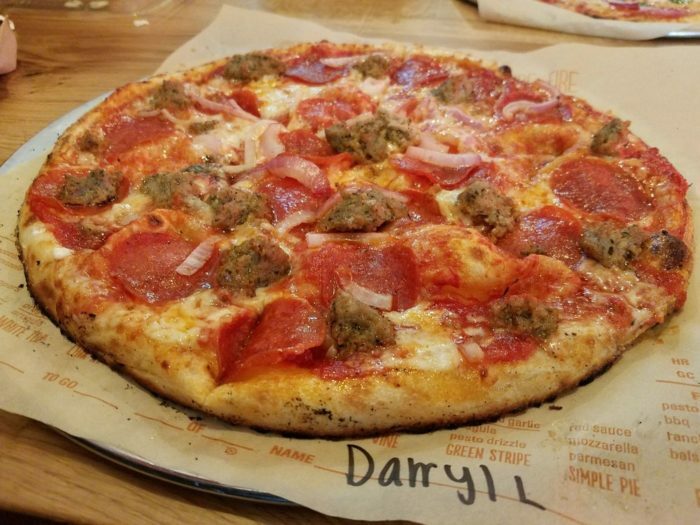 Blaze Pizza is an awesome counter-service pizzeria in Southend where you can get a delicious made to order personal pizza in a matter of minutes. 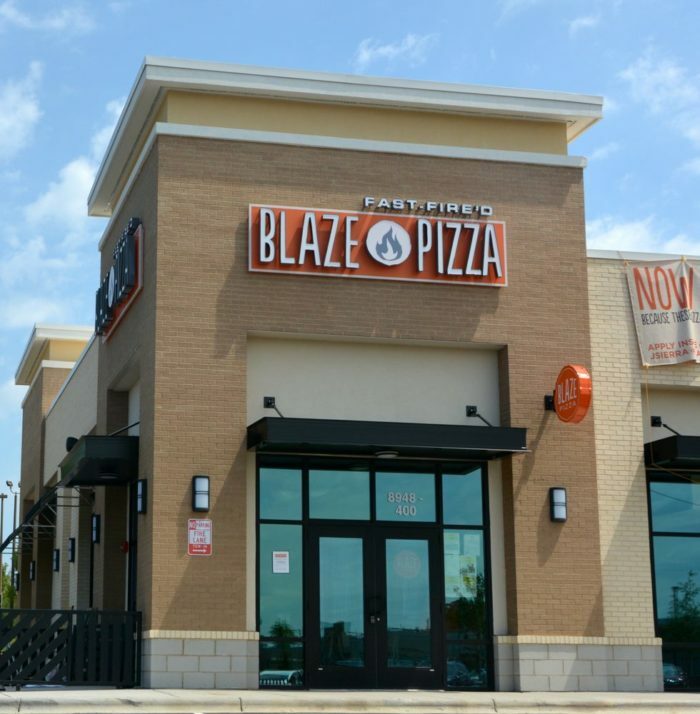 A one-topping pizza at Blaze is a mere $6.45, making it the perfect lunch spot for those who don't want to spend much money. A build-your-own pizza with multiple toppings costs $8.45, so you can still get everything you want for under ten bucks. 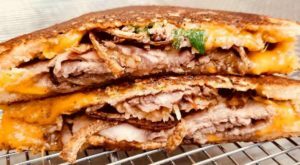 Quick, easy, and super delicious, this is the perfect weekday lunch spot for those who are hungry, but don't want to break the bank. 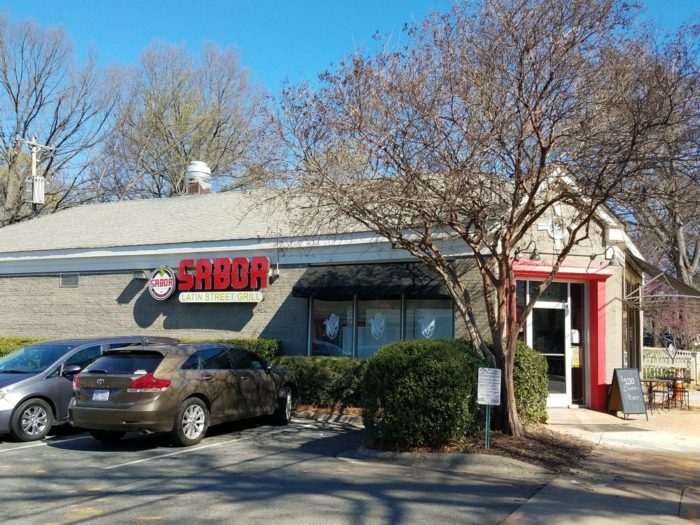 Sabor Latin Street Grill is a local Charlotte chain that serves the most amazing Mexican food (and their quick, too!). A place where you order at the counter and your name is called when your food is ready, this restaurant is a great place to go for a quick lunch or dinner on the cheap. Tacos range from $2.75 each to $3.75 each, and their huge homemade burritos are only $7.95 each if you're really hungry. Sabor often runs specials throughout the week as well. On Taco Tuesdays, they sell all their tacos for just $1.00. Can it get much better than this? 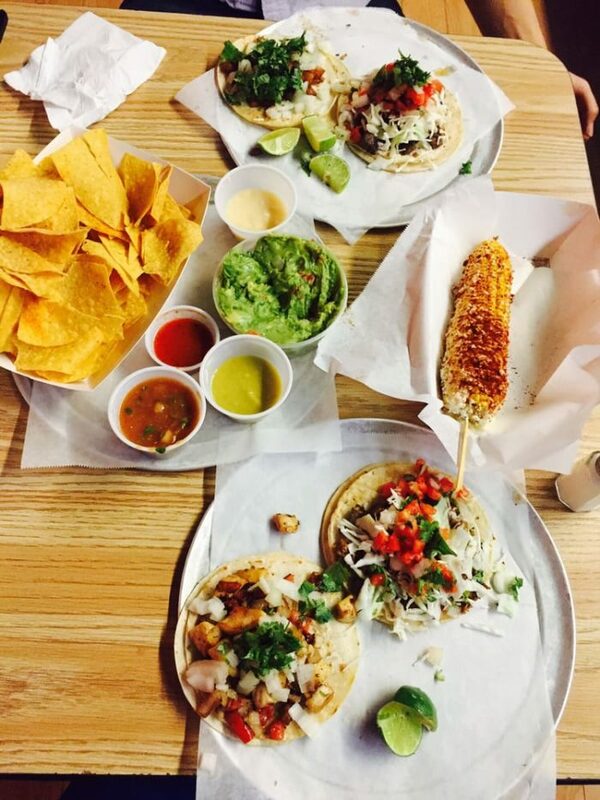 If you love Mexican food, yet are on a budget this is the restaurant for you. 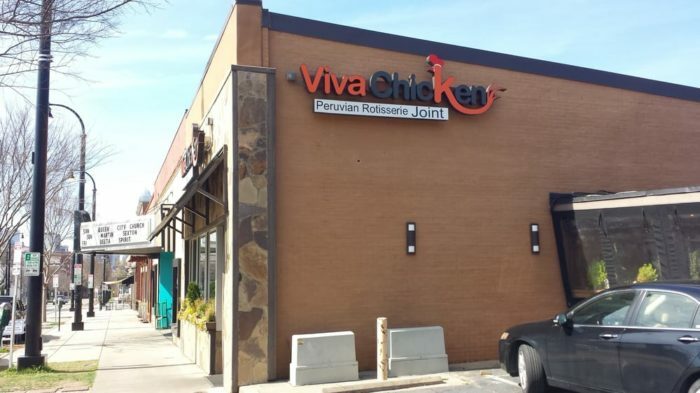 Viva Chicken is a casual, Peruvian-style restaurant that serves the most tender, juicy chicken with mouthwatering Peruvian sides. A quarter chicken plate with two sides is only $8.75 and is enough to keep you full for hours. 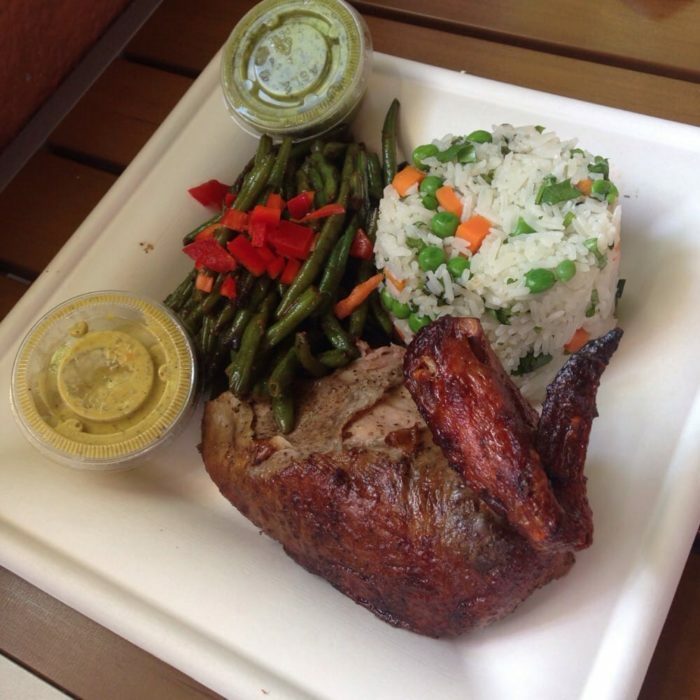 The chicken is slowly smoked and has the best flavor you'll find and popular sides include cilantro infused rice, sweet potato fries, yuca, plantains, quinoa, fresh fruit, and green beans. Don't forget to try some of Viva Chicken's signature sauces with your meal! Served complimentary on the side, there's a red sauce, yellow sauce, and green sauce, and they make the meal absolutely amazing! 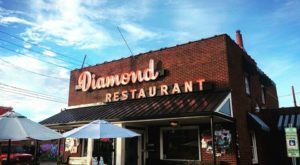 The Midnight Diner is a retro, 50s-style diner near Uptown Charlotte that is famous to locals for their great Southern breakfasts, lunches, and dinners. 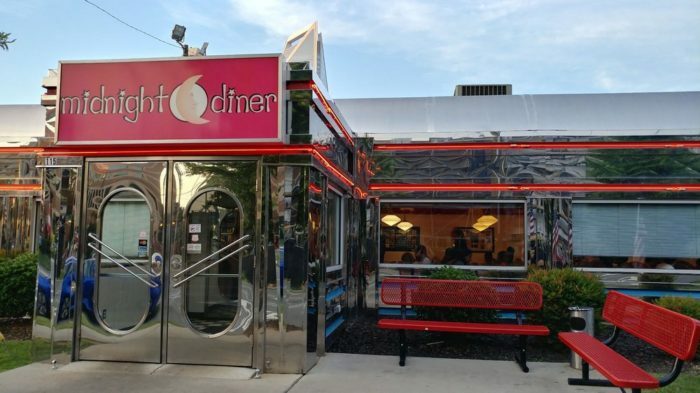 It's also a popular spot to find a late night snack - The Midnight Diner is hopping 24/7 and is a great place to go if you don't want to break your budget. 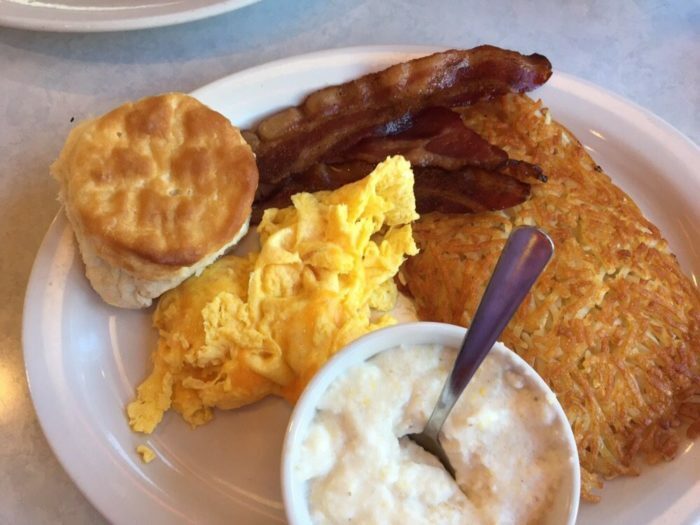 Breakfast is one of the best meals of the day at the diner, and a breakfast platter with two eggs any style, a choice of meat, served with hash browns, creamy grits or fresh fruit, and a fluffy buttermilk biscuit only will cost you $7.99. 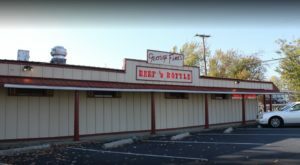 If you're looking for lunch or dinner, there are plenty of sandwiches and dishes for under $10, so check this place out the next time you're in the mood for good old Southern comfort food. 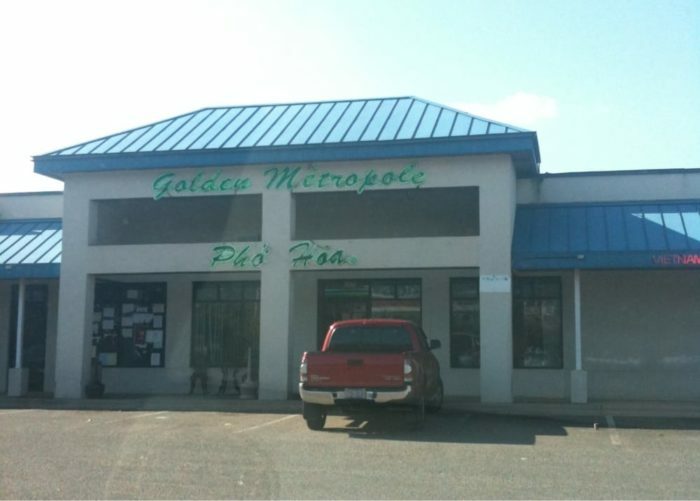 Pho Hoa is a hole-in-the-wall Vietnamese restaurant in Plaza Midwood that doesn't look like much on the outside, but that serves some of the most delicious Vietnamese dishes you'll find in Charlotte. A bowl of delicious, steaming Vietnamese Pho is around the $7 range at this restaurant. 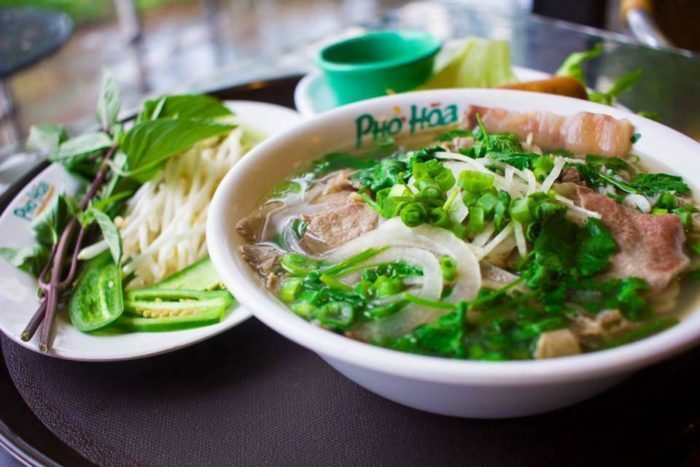 The average check for two people dining here is about $15, so you can enjoy exquisite Vietnamese cuisine without being worried about overspending. 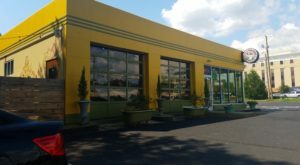 You may drive right by Pho Hoa because of the way it looks outside, but we insist you stop in and try it instead - you won't be disappointed! 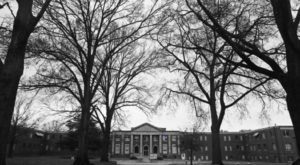 Little Village Grill is an Uptown Charlotte staple that has been known to serve some of the best Greek food you will find in the QC. 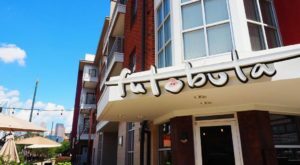 Offering everything from authentic lamb or chicken gyros to the freshest Greek salads, this little lunch spot is extremely popular with the working crowd during the week. 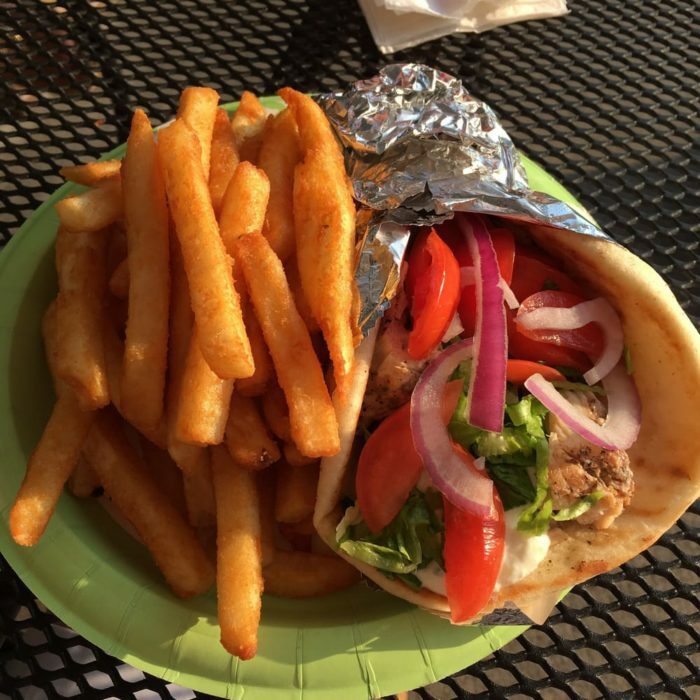 A traditional chicken pita or lamb gyro will cost you around $4.50, and if you want to add a side of fries, that will bring your total to just $6.15. With prices like this, you can eat here multiple times a week without breaking the bank! 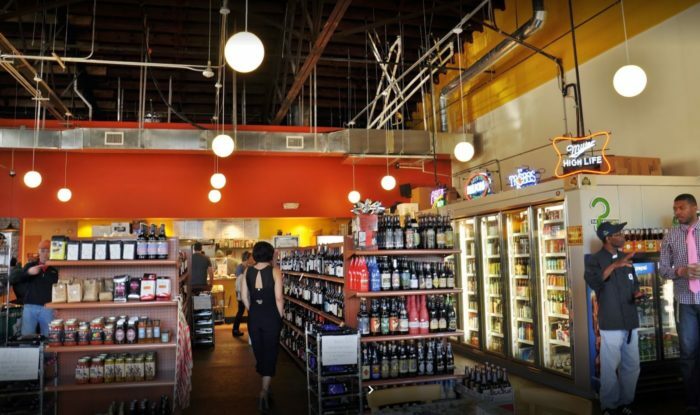 The Rhino Market & Deli is an eclectic local shop where you can buy beer, wine, local breads, pastas, and more, so it has become a popular lunch time spot for many Charlotte locals. Freshmade sandwiches at Rhino Market range in price from $5.99 to $7.99. 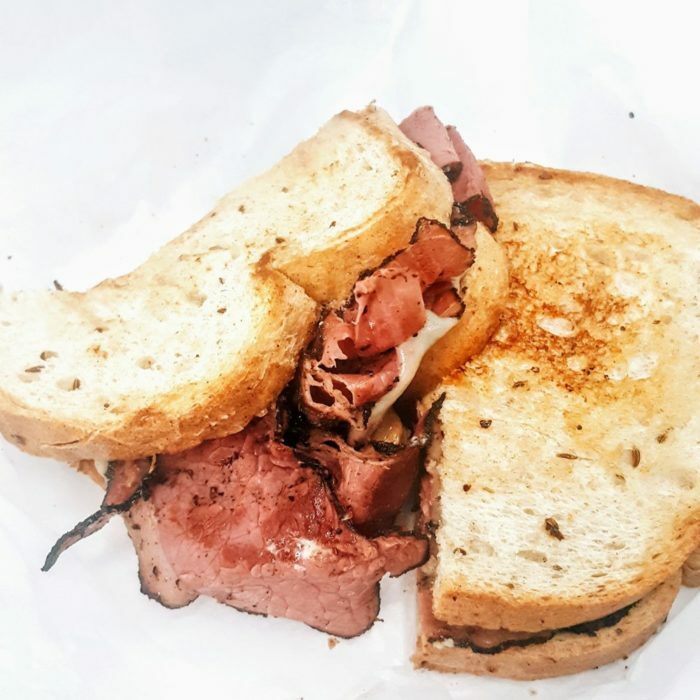 Classic sandwiches like egg salad and grilled cheese are on the lower end price wise, and sandwiches like the Reuben, Chicken Torta, and Portabella are all around $7.99. 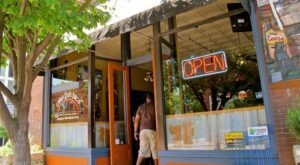 A delicious place to pick-up a grab-and-go lunch made with local, fresh ingredients, Rhino Market is one of our favorite places to eat on a budget. 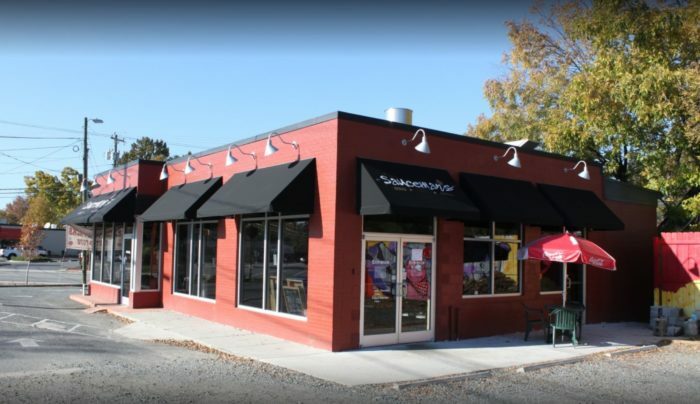 Sauceman's is a great Charlotte BBQ spot located on South Tryon Street near Southend. 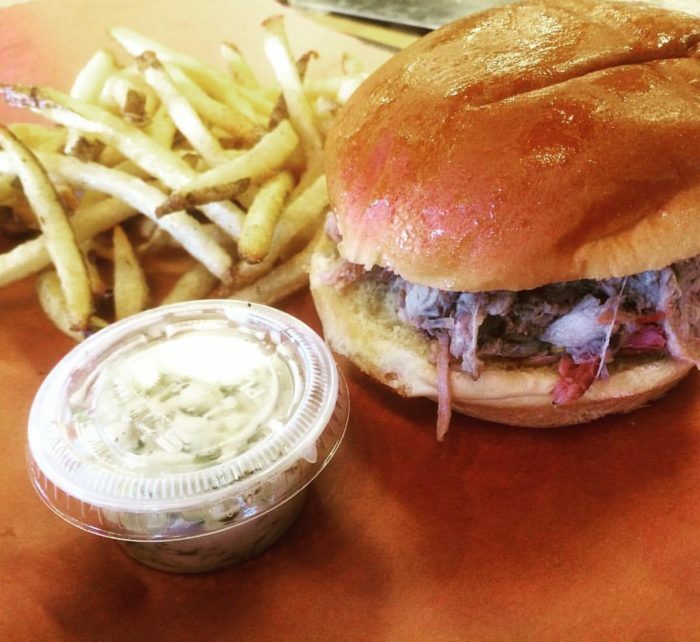 At Sauceman's, you can get a pulled pork BBQ sandwich with coleslaw for $5.50 or make it a brisket sandwich for $8. On Mondays and Tuesdays, Sauceman's runs a regular lunch special where you can get $1.00 off sandwich combos that include a side and a drink, so why not stop in for lunch this Monday? 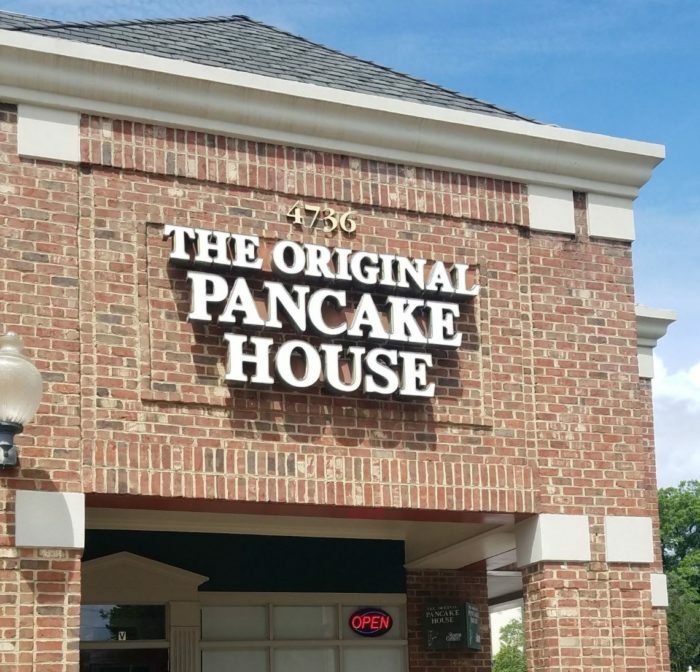 The Original Pancake House is another fabulous Charlotte breakfast spot that is popular on weekends and with the after-church crowd. Serving the most amazing pancakes, waffles and crepes, this is the place you need to go to get your sweet breakfast fix. 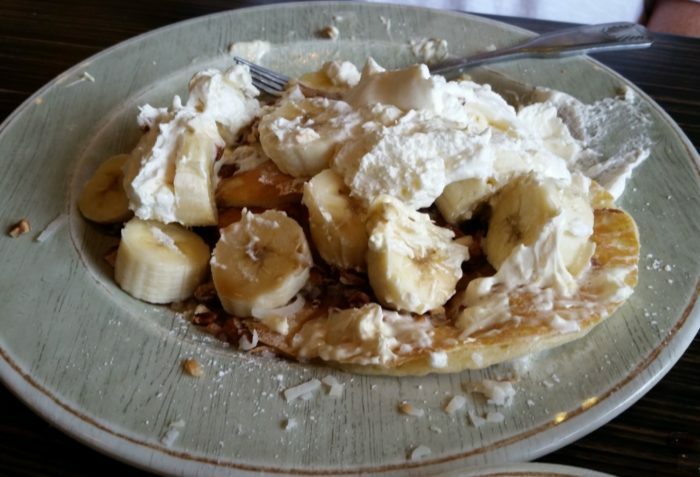 Classic banana pancakes served with powdered sugar, whipped cream, and fresh bananas are on the menu for only $6.75, as are Coconut Pancakes, Hawaiian Pancakes and Blueberry Pancakes. A loaded Belgian Waffle with toasted pecans, powdered sugar, whipped butter and maple syrup is only $7.75, and delicious Peach Crepes cost just $7.95. With prices like these, it's easy to treat the whole family. Whoever came up with the concept of a restaurant that serves only hot dogs was a genius! 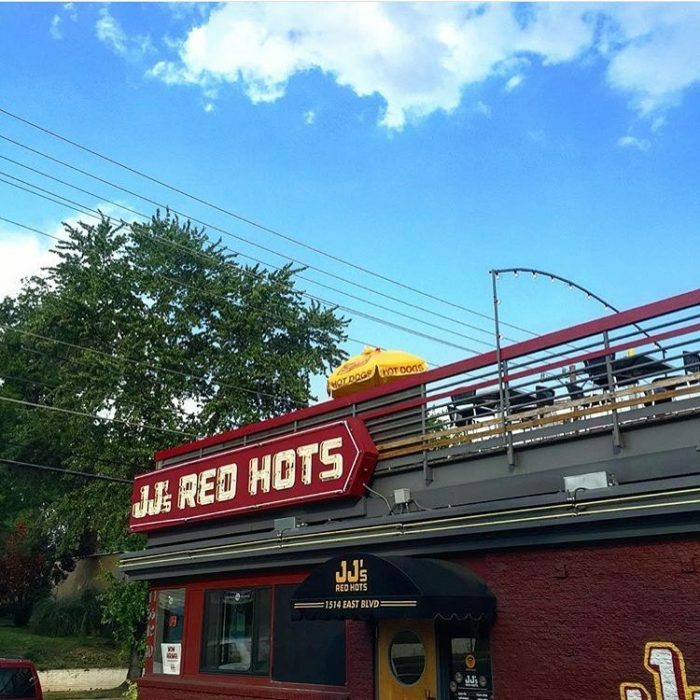 JJ's Red Hots is a hopping hot dog joint with a great atmosphere and awesome rooftop patio. 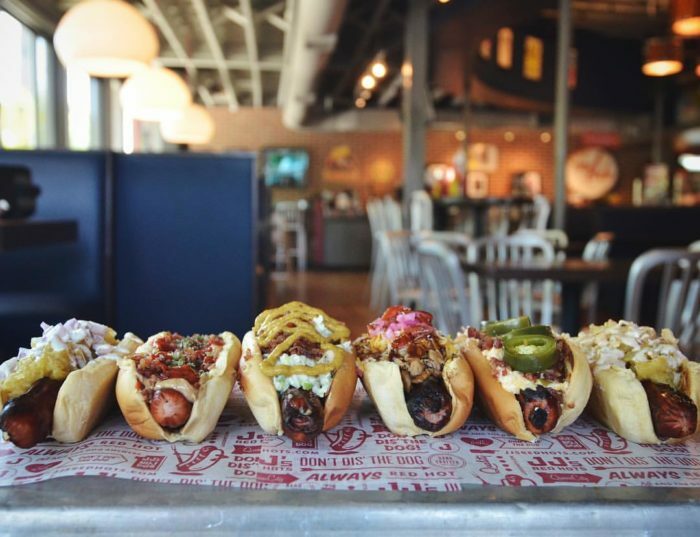 It's easy to eat here on a budget, as the signature dogs start at just $3.99 each and go up to $5.99 if you're looking for a brat or sausage on a bun. No matter how you like your hot dogs, you'll be able to do it your way here. And if you're looking to try something new, there are tons of unique and creative dogs on the menu that are absolutely delicious! Where’s your favorite place to eat on the cheap? Spread the wealth in the comments!